Anyway, I’m getting ahead of myself. I just wanted to share the few designs I’ve completed for clients this summer so anyone who actually finds this little blog of mine doesn’t think its hibernating. I had the privilege of reconnecting with a high school friend who found me on Instagram…see, amazing. I designed her great room for her that consists of her family room, dining area, play area and entry. I can not wait to see this space completed. Remember, I only do E-design so these spaces are completed by my clients. I have to say though, they are all amazing at implementing my designs. 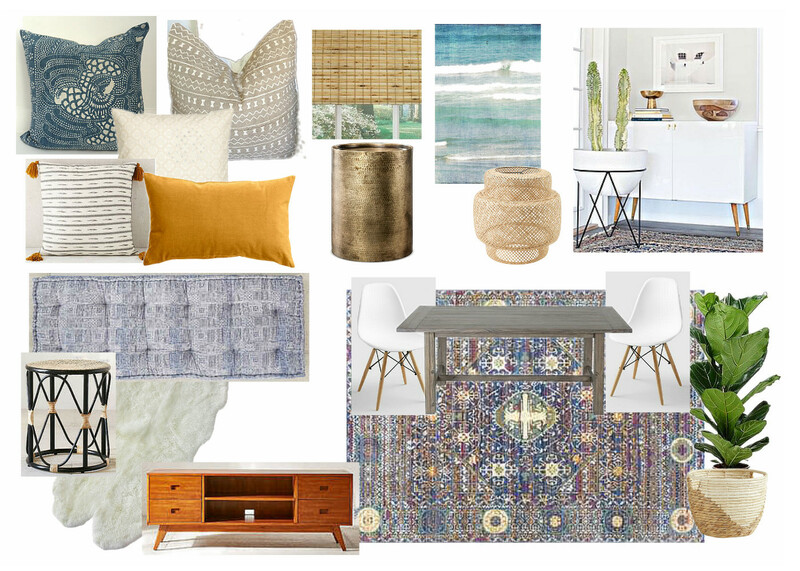 Another space I had the privilege of designing was for a long time client who I just adore. We are now working together on the second home of theirs after their first one I helped designed sold. She is expecting a little guy soon and I just completed his nursery design. 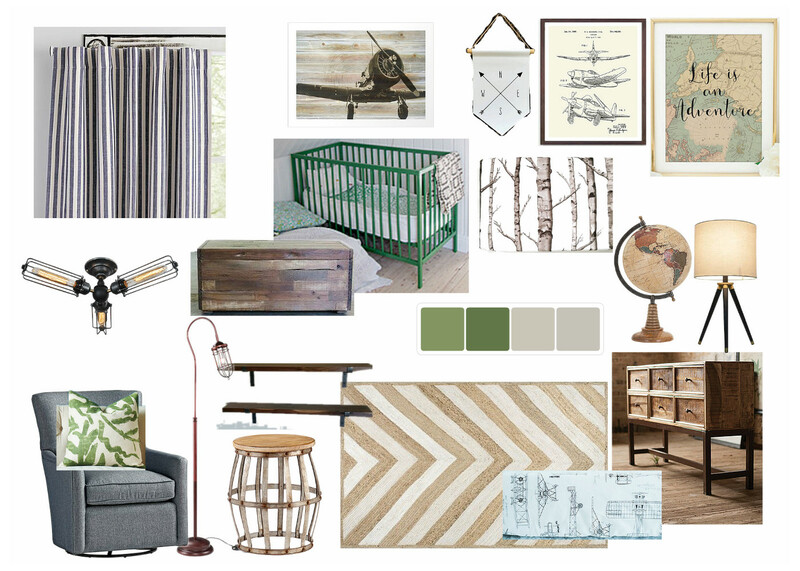 And lastly, I completed another nursery design for a long time client who is friends with the one I mentioned above. They are seriously the best. 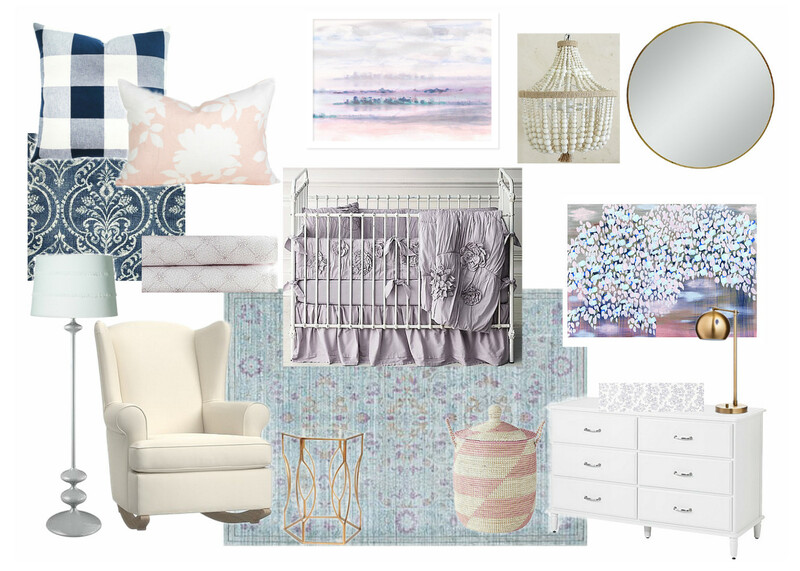 She is expecting a little girl and we had so much fun collaborating on a nursery of blush pink, lilac and navy blues. So as you can see I’ve been busy, busy and for that I am truly thankful. My kids head back to school a week from today and this mama is very excited for the many hours of free time coming my way. Woohoo.